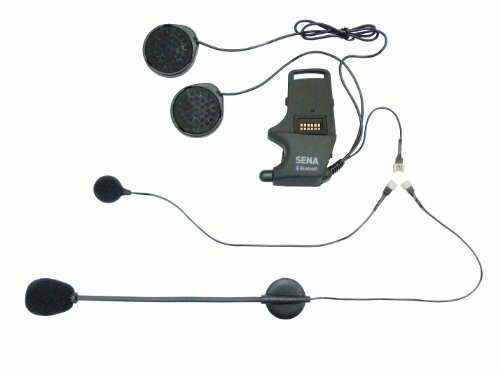 Sena SMH-A0302 helmet clamp kit with attachable boom microphone and wired microphone. 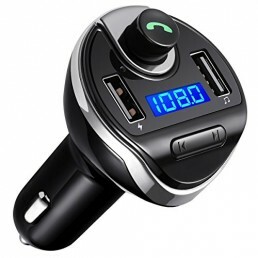 Works with SMH10, SMH10R, SMH5, and SMH5-FM Bluetooth Headsets. 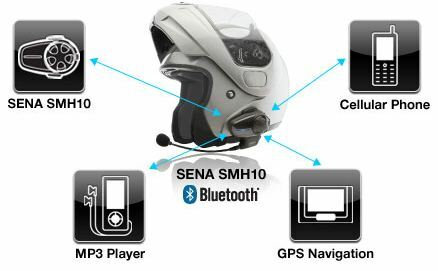 The Sena SMH-A0302 is a clamp kit for the SMH10 Bluetooth communication system (sold separately). 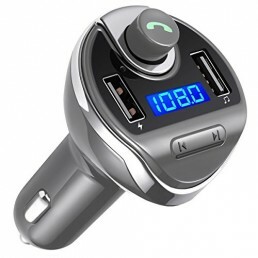 This is a great piece to have for installing an SMH10 system on extra helmets. The module swaps easily from helmet to helmet. This kit includes the headset unit with speakers, detachable boom microphone, detachable soft wire microphone, a double sided adhesive mount, a bracket mount that slides in between the shell and liner with allen bolts and wrench, velcro to mount the speakers, and a 3.5mm auxillary input cable. The SMH10 will fit onto various types of helmets. The standard clamp, included in default packaging, will fit onto most helmets. 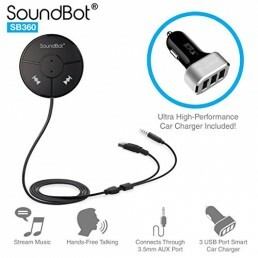 For installations which may require extra wire length, ear buds instead of speakers, and wire microphone instead of boom microphone, Sena offers different types of clamps such as the SMH-A0302 as an additional accessory to allow various installations and user preferences.